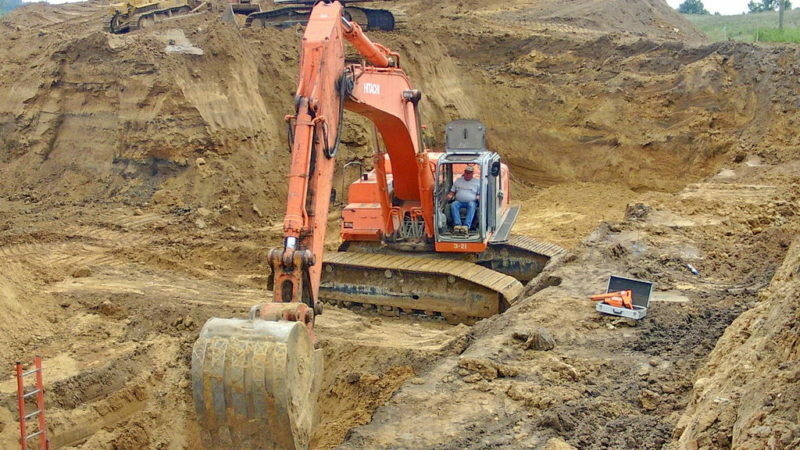 Dave Schmitt Construction Co., Inc. is a multifaceted, diversified excavating and grading contractor with 70 employees. 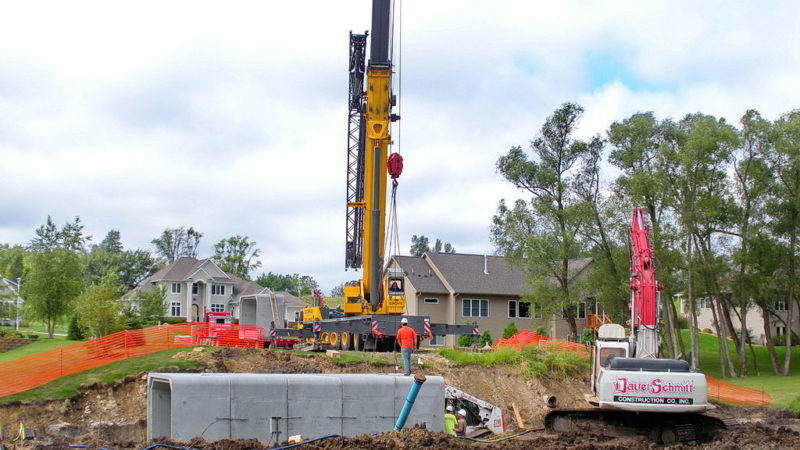 Along with excavation, Dave Schmitt Construction also specializes in the installation of underground utilities such as water main, sanitary sewer, storm sewer, and sub-drain piping. 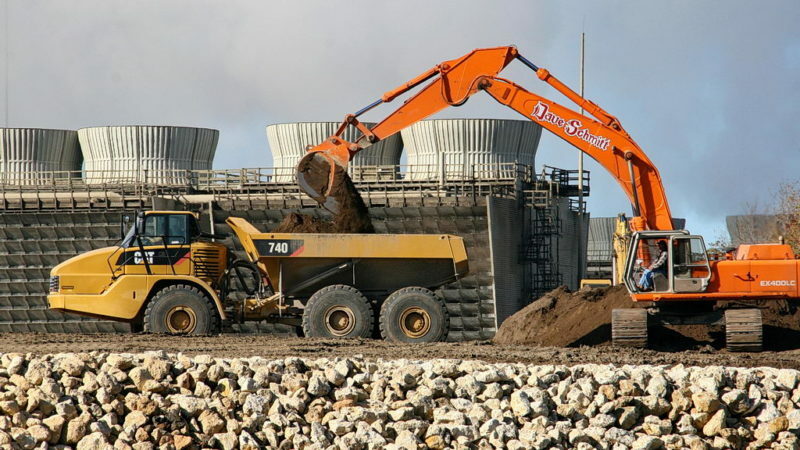 The company also does sewer jetting/vacuum, CCTV pipe inspection, hydro excavation, trenchless pipe repair, site utility locates, building/site demolition, tree removal, trucking, hauling, and directional boring. 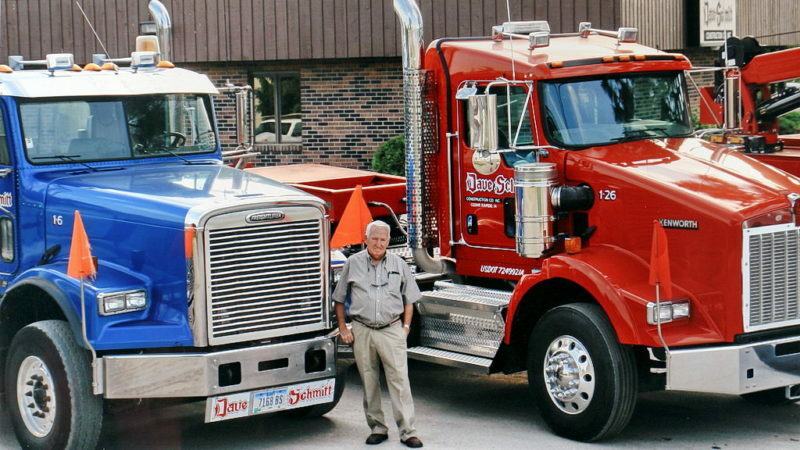 As majority owner, Dave’s daughter, Stacy McDowell, looks forward to carrying on the company legacy and continues to instill the core values of Dave and Lori, along with Patt McDowell, the company President, John Berns, company CEO, and Jay Gallery, Director of Operations. 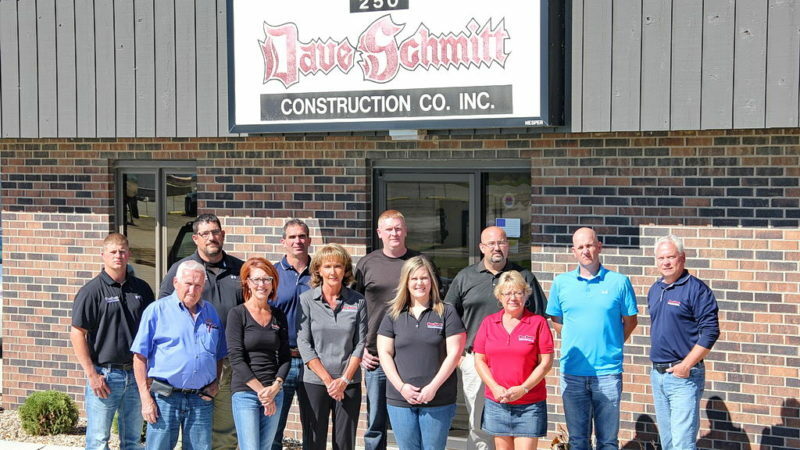 Copyright © 2017 – Dave Schmitt Construction Company Inc.